One of our most favorite stops at CES every year is at the Gibson Brands booth. 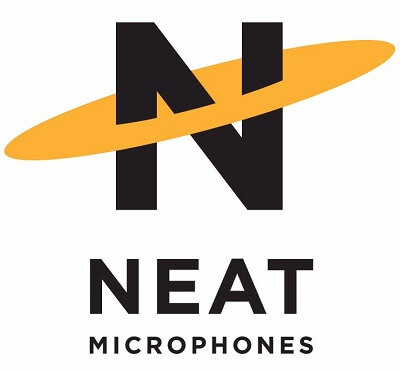 This year, while rocking out to the live music on stage, we got a chance to catch up with Aljon and learn more about the line of Neat Microphones. It really doesn’t get any better than this! In the microphone line, we start off with the King Bee. This mic is all about reproduction with its large-condenser diaphragm design. It’s perfect for situations where you need low noise and high sensitivity and is great for vocals and most all instruments. The large gold diaphragm ensures that the output equals the input. Next we have the Worker Bee. This medium-sized diaphragm microphone and Class A discrete electronics are suited for high sound pressure levels with a wide frequency and dynamic range. It’s perfect for recording big sound like live recordings, guitar amps, brass and drums while at the same time still retains a level of detail that brings out the vocal nuances and subtleties of string instruments. Both mics come with a perfectly placed honeycomb pop filter as well as a shock mount. There is also a series of USB, plug-and-play, podcaster mics that deliver great quality sound. With three models to choose from, you’ll be able to pick out the one that is perfect for you. The Bumble Bee is a great basic model with a built in stand. It gives you the ability to control what you want to pop out, has headphone output and it’s great for basic podcasting and Skype calls. 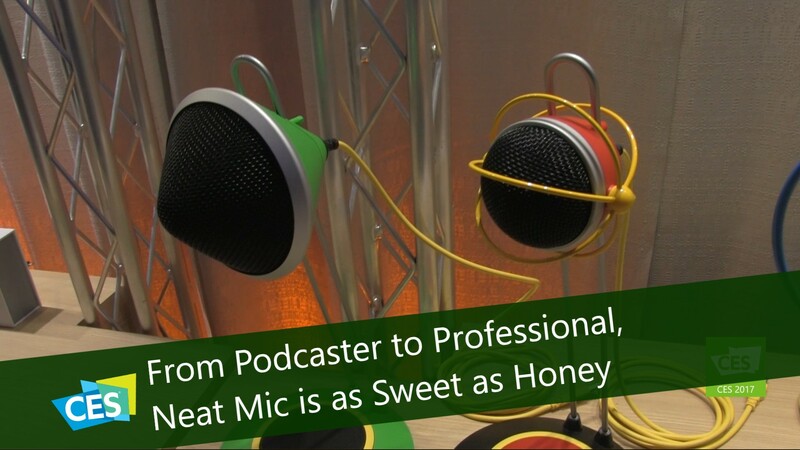 Then we have the Bee Caster, which is great for the professional podcaster or narrator. It has four separate capsules so you can capture mono, stereo, wide stereo and focused stereo. Other features include fully integrated headphone monitoring with volume control, mic gain control, adjustable boom arm, built in pop filter and much more.